It isn’t always clear whether you actually have a salvage claim. 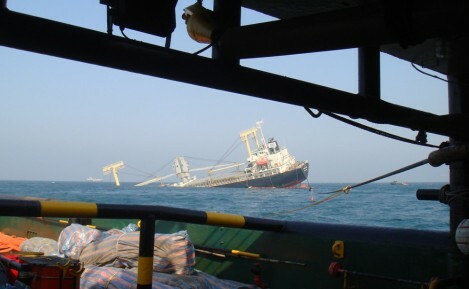 If, for example, you help a vessel in distress in the course of a towing job, you may be entitled to a significant award – even if you were contracted to do the job in the first place. In other cases, you might save valuable cargo. TugAdvise lawyers and consultants have years of experience in these situations and have acted for some of the world’s leading salvors. We also provide advice and can help with negotiating the best contract terms and have intimate knowledge of LOF and SCOPIC. If you’re negotiating a reward directly, we can give advice on the amount you should expect to receive, so you get what the job is really worth. We’re also there to help with collecting security, resolving problems, preparing evidence and running arbitration (at Lloyd’s or elsewhere) or court proceedings.